Another day, another publisher picked up by the lure of more money. 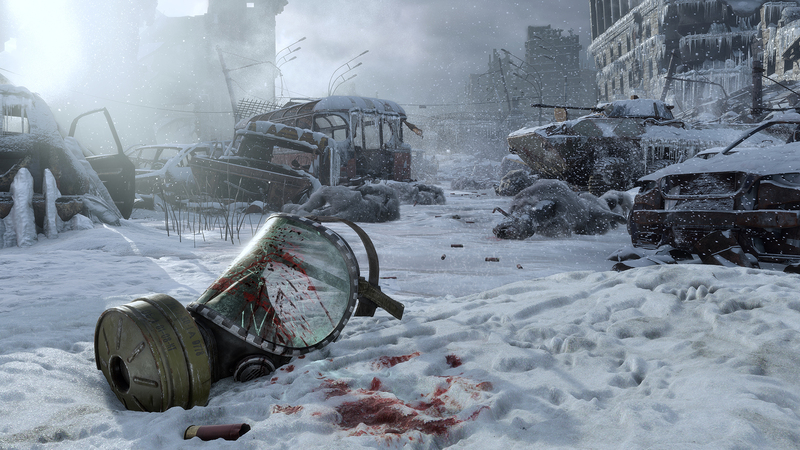 Deep Silver is the latest publisher to become ensnared in the growing Epic Games Store, with Steam players being notified that Metro Exodus, which has been up for pre-order on Steam, will no longer be on sale as of today. Metro does not release until February 15, and Deep Silver has assured Valve that those who pre-ordered will still be able to access the game and future updates. The initial reaction by the Metro community has not been positive, with the announcement being very quickly deleted following a wave of negative feedback. Negative reactions have already begun flooding the Steam forums with players assuring developer 4A Games and publisher Deep Silver that the store shift has convinced them to not purchase the game period. We will most likely know in a few months time whether the exclusivity deal was as lucrative as 4A Games hopes.